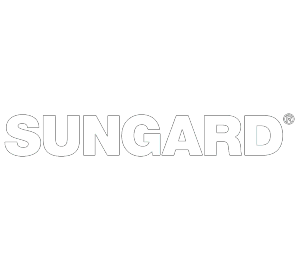 Thank you again for your participation in Sungard’s Kickoff meeting. You set the tone! Everyone was very pleased and continually referred to your keynote. We appreciated the time you took to customize your presentation. We, of course, will recommend you for future client opportunities and hope to work with you again!